Why didn’t I get my hot tub? I participated in the 4 day event. @miles1966 @Worley @Paradice Did you check in the store under decorations? 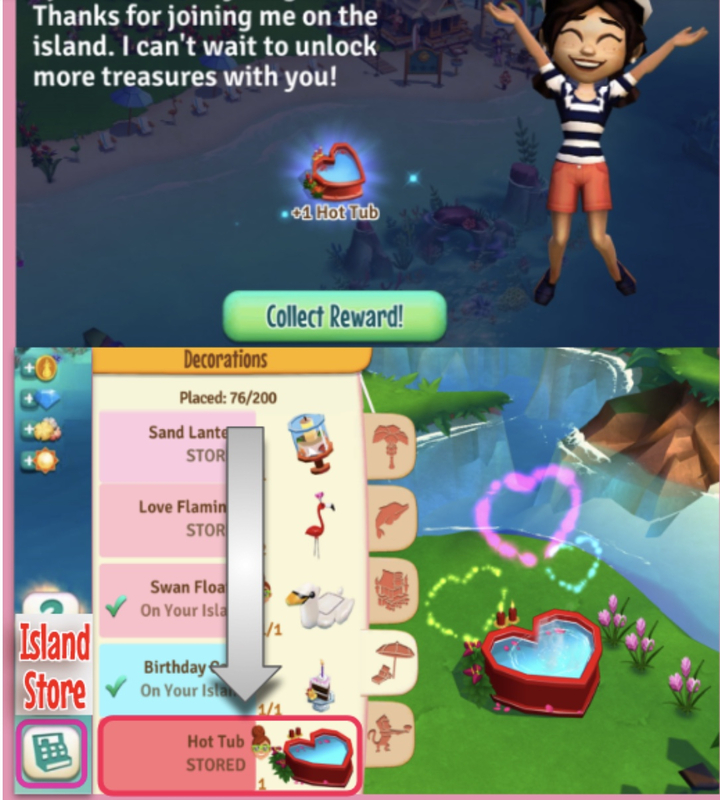 If your completed the 6 quests, you would find the tub in your store, under the decorations tab.